My April ipsy showed up today! 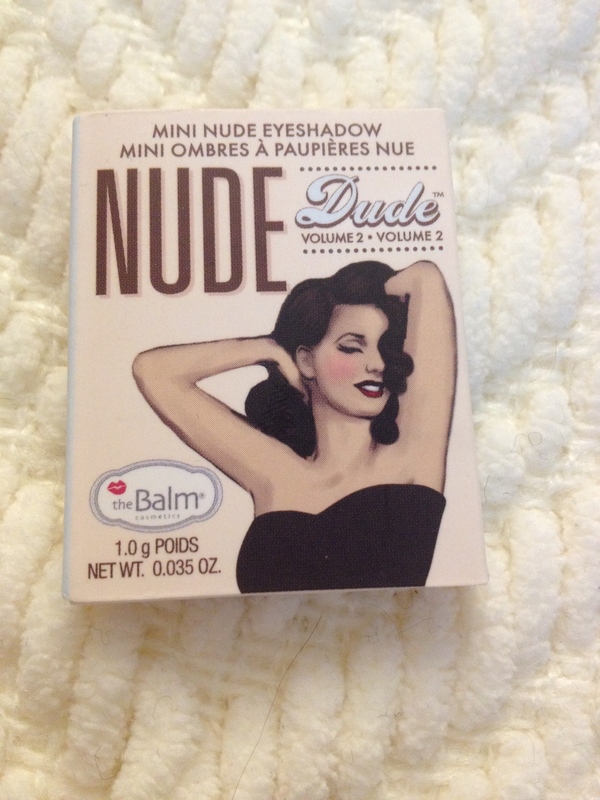 So here is the post I promised after getting my Julep Maven box. 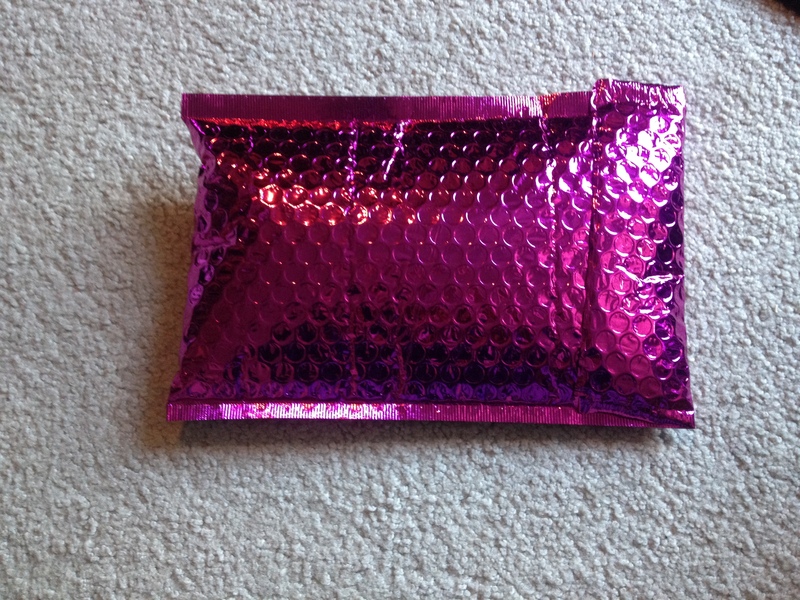 So today my April ipsy bag came… I knew what was going to be in it ahead of time because they give you a sneak peak. Before I go into my personal opinion/thoughts on the bag, heres a photo of everything together. 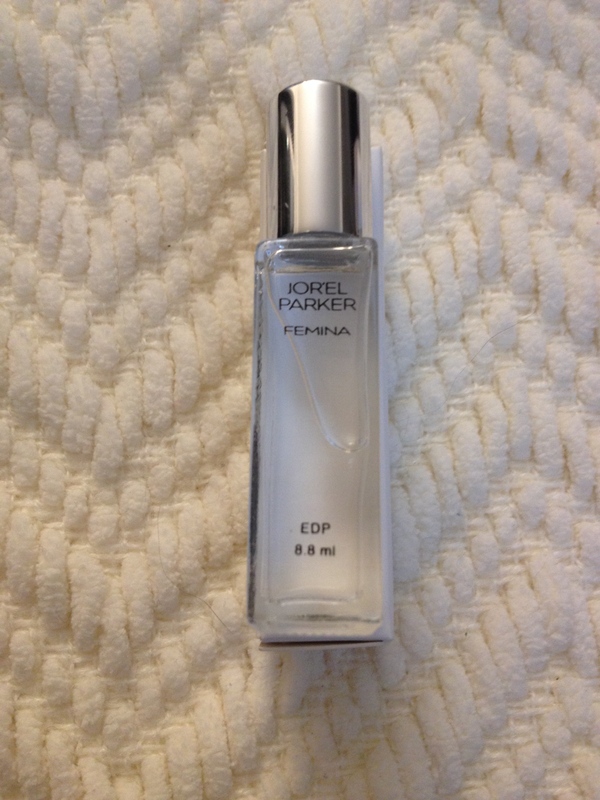 Starting with the Jor’el Parker Femina perfume. 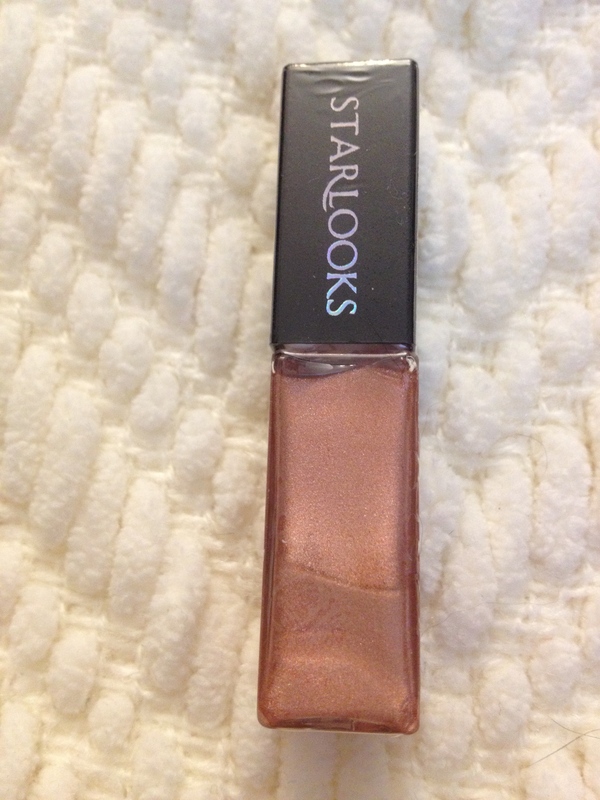 It smells nice, it isn’t by any means a bad smell… but it does have a hint of “old lady” to it… which is a little off-putting… but I could totally (and probably will) wear it to the next fancy outing we have. Next up, Hey Honey. I am MOST excited about this. I am really faithful to my MaryKay lotion but I love products made with honey/beeswax. (Hello Burts Bees!) So I’m really excited to see how this works for my skin! Next up is Hikari blush. I do not, have not and probably will not ever use blush. If you’ve ever seen any photos of me, I have naturally rosy cheeks… always have. 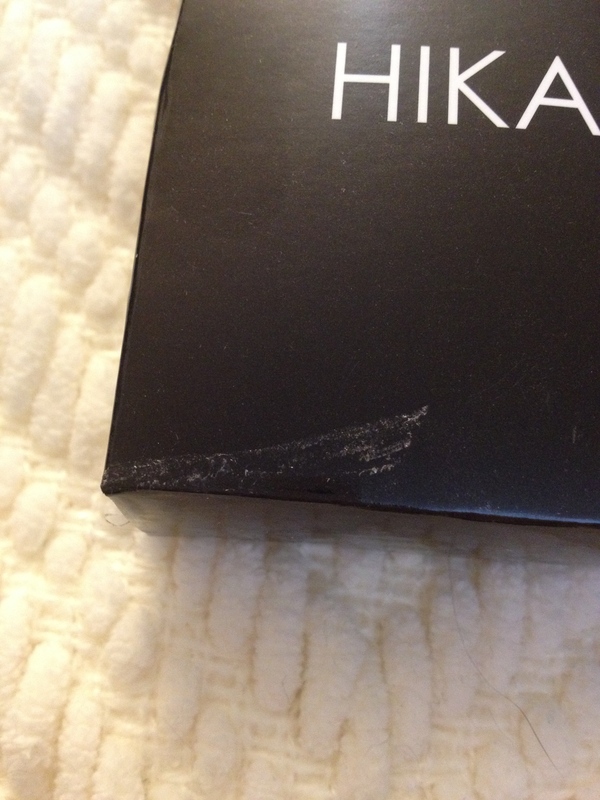 I was going to trade it with someone online — but the box came with this nasty residue on it so I’m not sure if I’ll be able to do that.